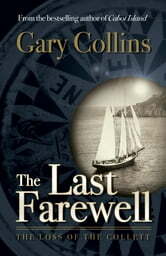 Inspired by True Events In 1934, North America lay stripped of its riches by a great depression. When the land refused to yield its bounty and the sea grew stingy, everyone in the Western World found it harder to survive, especially those in the isolated outports of Newfoundland. 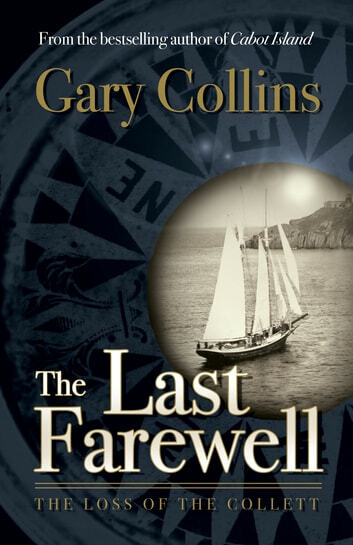 The Last Farewell tells the true story of a crew of logger-sailors who left their home port of Hare Bay aboard a two-masted schooner in early June of that year. Along her route to St. John’s, the crew of the Ethel Collett tell each other stories of life and death on the sea. They relive some of Newfoundland’s richest historical moments, from shipwrecks and sealing disasters to political strife and financial ruin. But little do they know that they are heading toward one of the most astonishing tales of them all: their own. Well worth the read about the hard life of the east coast of Canada. True to life ending. Good history lesson for younger readers who may complain about their hard lives in present day Canada.